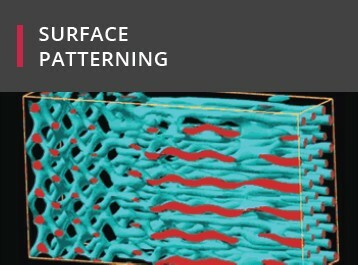 UCLan Biomedical Technology (Shenzhen) Limited researches nanotechnologies that have applications in the areas of medicine and engineering, bringing together the talents of UK and Chinese researchers. 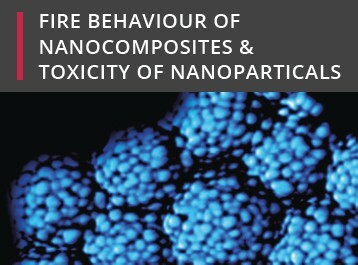 Working with scientific and industrial partners, we are developing life changing new technologies in areas such as cancer treatment, water treatment and fire safety. University of Central Lancashire (UCLan) and UCLan Biomedical Technology (Shenzhen) Limited. (UBTSL) held their second Symposium on Nanotechnology in Health and Environment 2013, at Shenzhen Virtual University Park (SZVUP) Building on 22 Nov, 2013. This event successfully followed on from the inaugural event held by UBTSL on 20 Nov, 2012. UCLan Biomedical Technology (Shenzhen) Ltd conducts research into emerging nanotechnologies which have applications in medicine and engineering and the potential to enhance people’s lives and the environment in which we live. 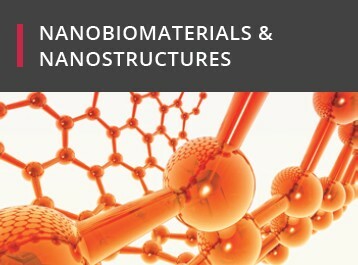 Nanotechnology is a growing research area at the cutting edge of multidisciplinary science. It is characterised not only by the size of the structures being developed, but also by the need for scientists that are able to work as part of multidisciplinary teams. 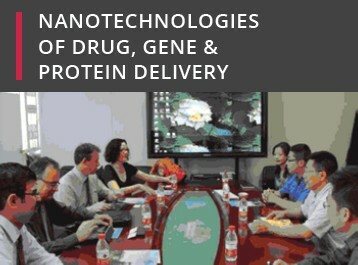 This website highlights the research that has been undertaken by UCLan Biomedical Technology (Shenzhen) Limited in China and demonstrates how working in partnership between European and Chinese organisations has helped share best practice and is contributing to tackling the real-world issues and challenges of our modern world. UCLan Biomedical Technology (Shenzhen) Limited is always looking for new research and industrial collaboration partners to join us. It is now an active member of Shenzhen Virtual University Park, British Chamber of Commerce Guangdong, Shenzhen Life Science and Biotechnology Association, Shenzhen Science and Technology Service Association. Please contact our Shenzhen office for more details.